Help keep your account secure by signing up for alerts. 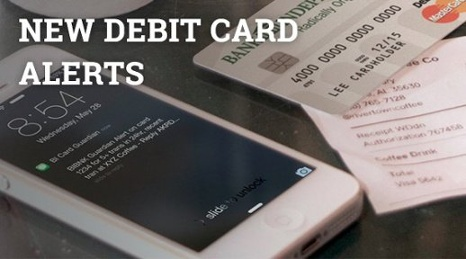 Receive a text message or e-mail when your card is used. Change your alert preferences at any time. 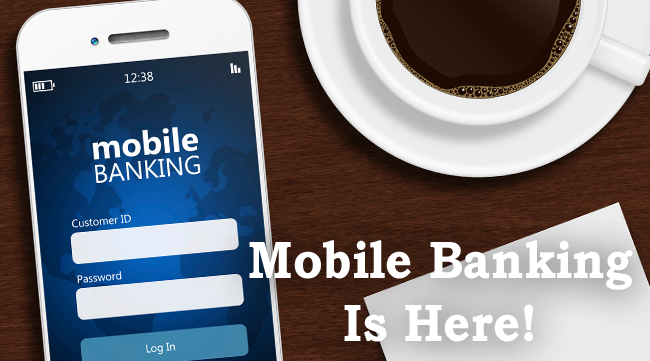 Champion Bank now offers mobile banking. Take advantage of the convenience of banking anywhere you are. Call the branch today to talk to a banker about setting up mobile banking for your accounts. 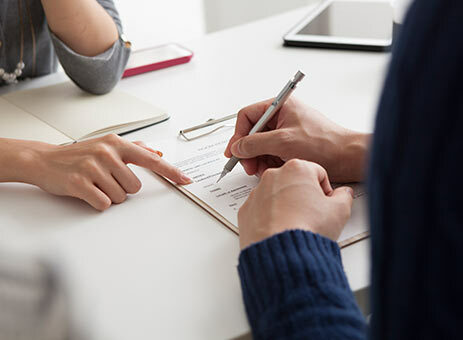 PERSONAL BANKING At Champion Bank it’s all about building, growing, and keeping relationships. For us each customer relationship is an extension of our Champion Bank family. 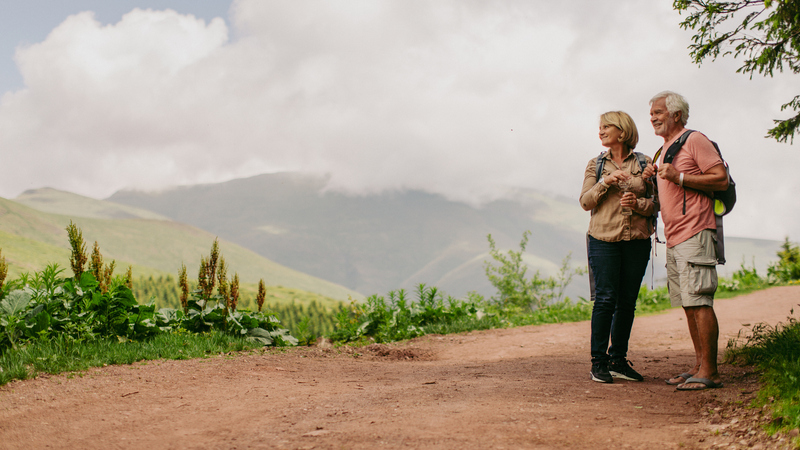 As Parker, Colorado’s Community Bank, we have grown by offering competitive banking options and the kind of personalized service that builds lasting relationships. BUSINESS BANKING Community banks like Champion Bank are invested in our communities and our customers. We are committed to doing everything possible to help your business grow. As your Parker bank we understand the unique needs facing your small business. We are here to help you succeed. MORTGAGE SOLUTIONS Make your dreams a reality with Champion Bank. We offer a variety of products designed specifically for you. As your Parker bank we are here to help you grow. can help put money back in your pocket! Champion Bank is pleased to offer our customers two (2) different "Surcharge Free" ATM networks in order to give you choices for your ATM transactions. These networks are Allpoint and Star. Click on the logos below to find locations near you.